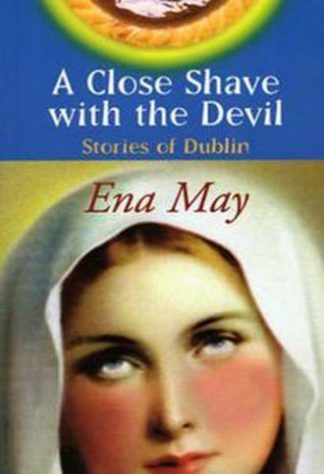 Ena May is a Dublin actress, playwright and director. Her one-act Out of the Beehive was appraised by Fintan O’Toole as ‘flawless’ with ‘a wicked sense of humour and wonderful sense of absurdity which mark an individual voice’. Her other theatrical works include She’s your Mother Too, You Know!, which played successfully at the 1986 Dublin Theatre Festival, and Love Lust and the Lack of It, an adaptation of Aristophanes’ Lysistrata.